This Christmas, British Heart Foundation (BHF) shops are urging people from Yorkshire & the Humber to give back by donating their unwanted Christmas presents to charity. The profit raised from BHF shops goes on to fund life-saving research into heart disease. Over half (67 per cent) of people from Yorkshire & the Humber said they receive two unwanted Christmas presents every year . With the average price per Christmas gift at £21.75 , over £2.7 billion pounds worth of unwanted presents could be donated to charity this year. Yorkshire & the Humber BHF shops accept all of your unwanted gifts, everything from candles, Christmas jumpers, socks, games, handbags, books, DVDs and other items you no longer want. 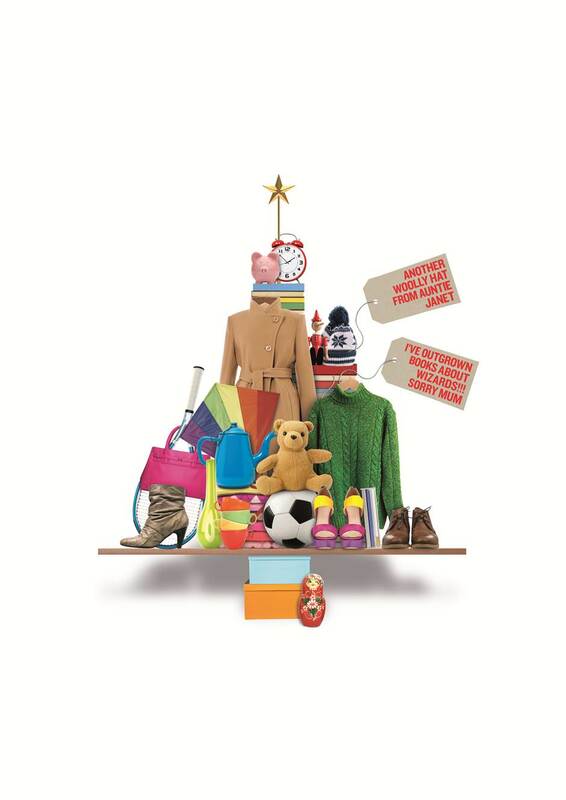 BHF deputy retail director Diane Locke said: “It’s incredible that there’s £2.7 billion worth of unwanted Christmas gifts in the UK this year. “Every year people receive presents that are just not to their taste, are the wrong size, or even two of the same gift.